This area encompasses all of the neighborhoods and subdivisions in and around the Greenville SC city limits. 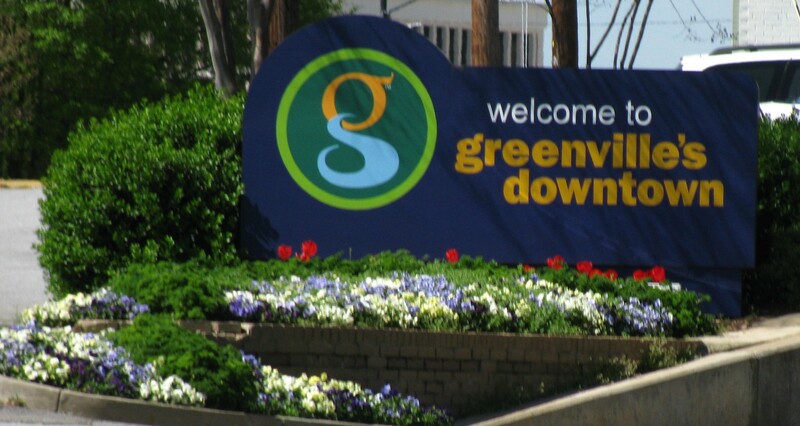 Greenville has so much to offer in terms of real estate and everyone has their favorite area to live. Many of the neighborhoods located in or near the city limits, like most cities, are as you would expect, more established homes with much older architecture, and typically located on tree lined streets. From the charm of the late 1800 s to today, homes range from the low $100s up well over several million dollars. The area offers a variety of properties, including starter homes, fixer uppers, downtown condos, and estate homes. The Greenville Hospital System is located in the heart of this area and tends to bring much of the interest from the medical industry because of convenience and location. Also, the downtown area is thriving with energy and life in the heart of the city center after experiencing an incredible revitalization over the past decade. Check out the links below or customize your criteria by selecting "Search" from above. If you are hesitant to sign up, use our lists to navigate and view listings. If you do decide to sign up, we'll update you with new listings and price changes daily by email. Your information won't be shared with anyone and you can cancel at anytime.